UPDATE: COUPONS LIMIT HAS BEEN REACHED. YES! You read that right! 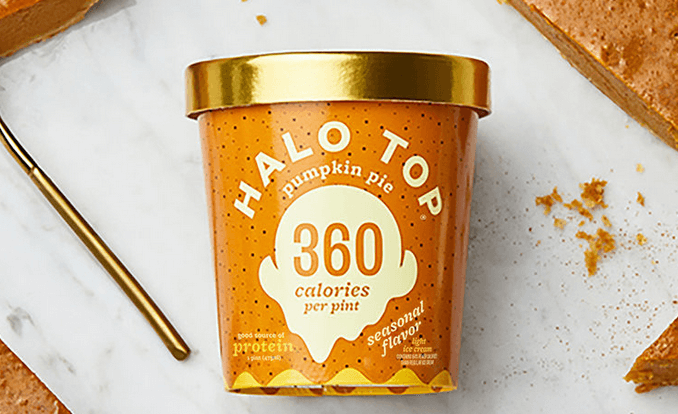 Grab a coupon for FREE Halo Top Ice Cream on September 22 ONLY! The Free Halo Top Ice Cream Pint Coupon will become available at 12:01am EDT on 9/22. available to US residents except from the following states: CA, CO, KS, LA, NV, TN & WI. If you live there go here.